For Sale in Luton for Offers in excess of £175,000. 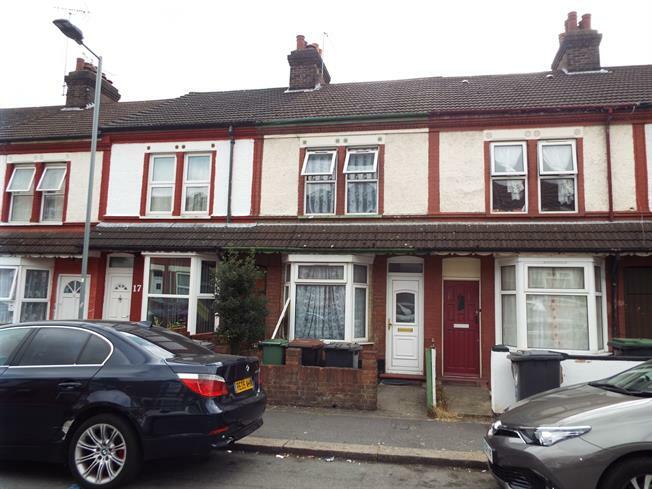 A chain free two/three bedroom terraced house situated on Shaftesbury Road off Dunstable Road in Luton with great local schools, shops, transport links & other amenities. The property has a lounge, separate dining room, kitchen, downstairs bathroom and two/three bedrooms upstairs.